we will endeavour to match or beat any comparable quote! We keep a vast range of ironmongery some of which is listed below.if you can’t find what your looking for give us a call i am sure,if it’s available,we can help. 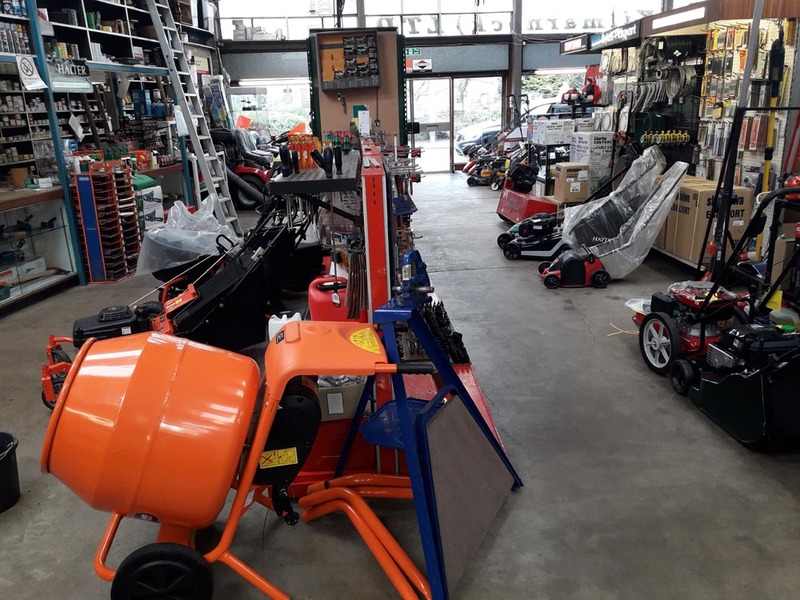 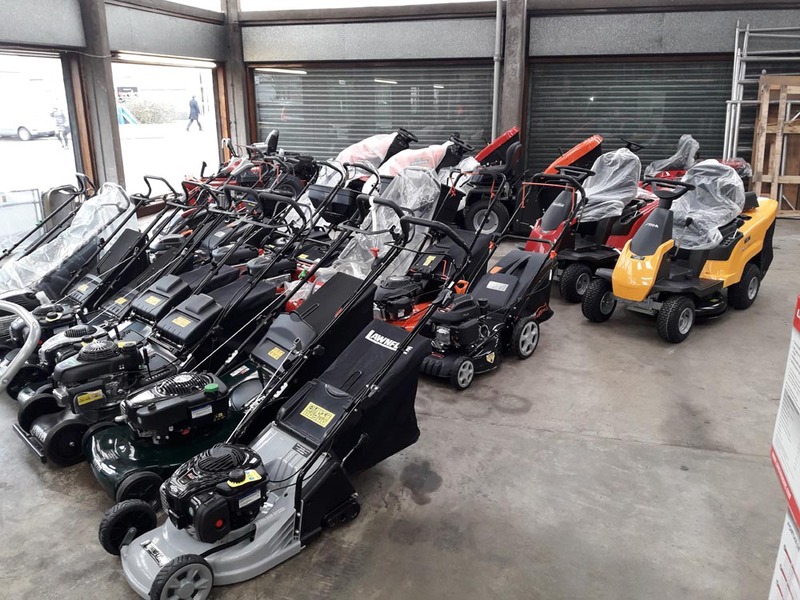 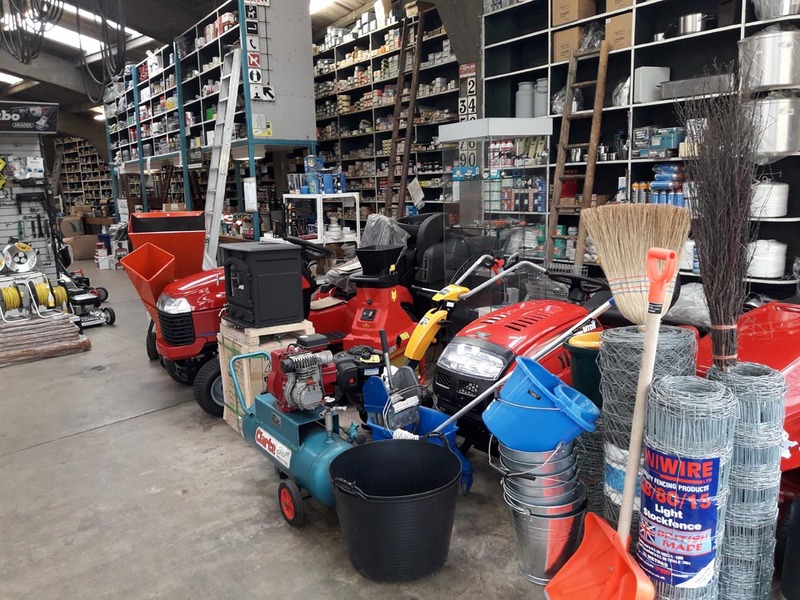 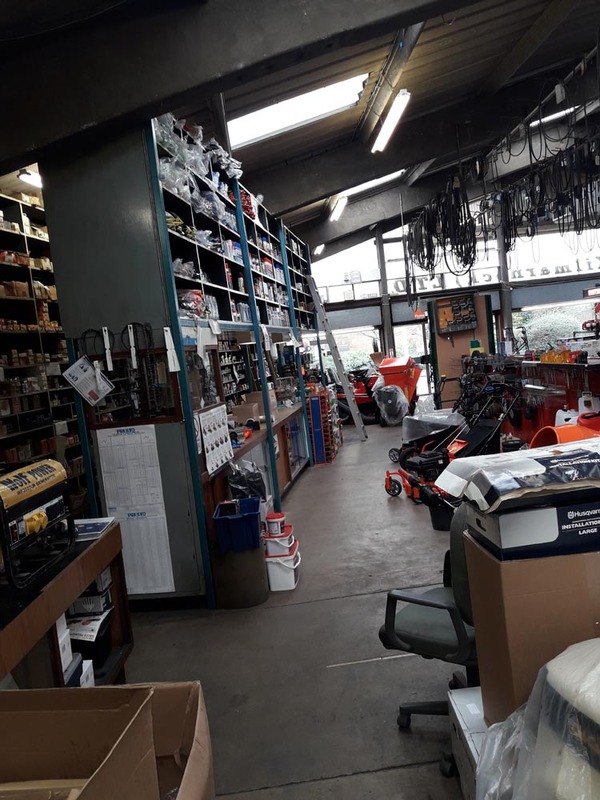 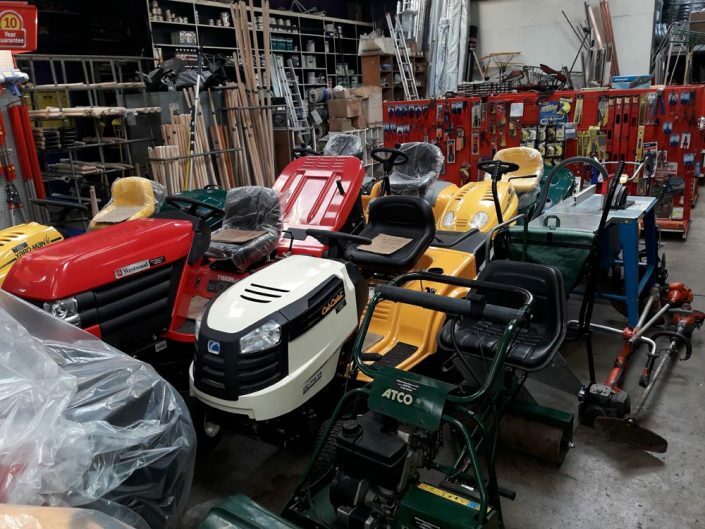 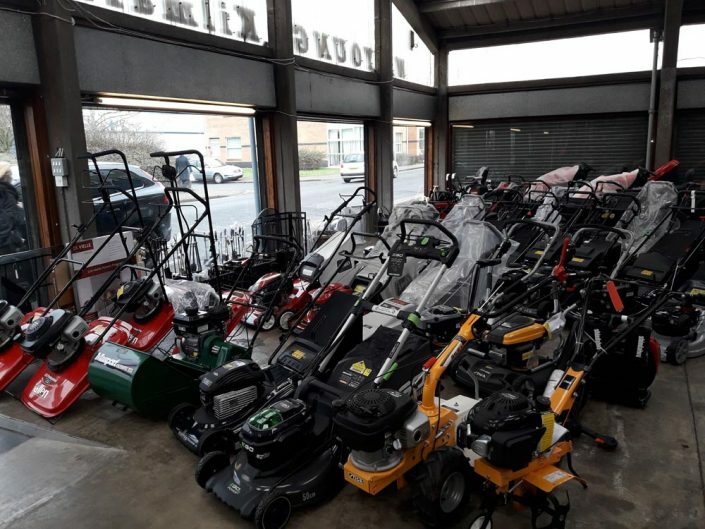 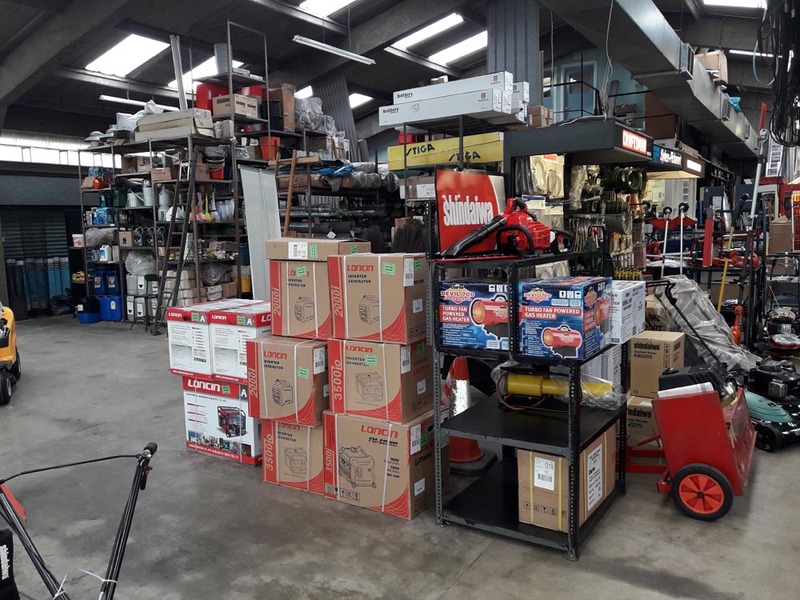 Hand Tools, Spades, Shovels, Forks ,Rakes, Picks, Hoes, Mattocks, Wheel Barrows, Bins,Incinerators, Shears, Saws, Loppers, Fencing Tools, Pest Control Products, Commercial Weed Killers, Tree Stump Killer, Patio Cleaner, Grass Seed, Lawn Feeds, All Garden Hand Tools, Ladders, Steps, Hoses & All Associated Fittings, Sprayers(Hand & Knapsack), Propane & Butane gas and all types of associated fittings, Weed Burners, Latches, Catches, Locks, Door Furniture, Spanners, Sockets, Electric Drills and Grinders, Pressure Washers, Cement Mixers, Saw Benches. 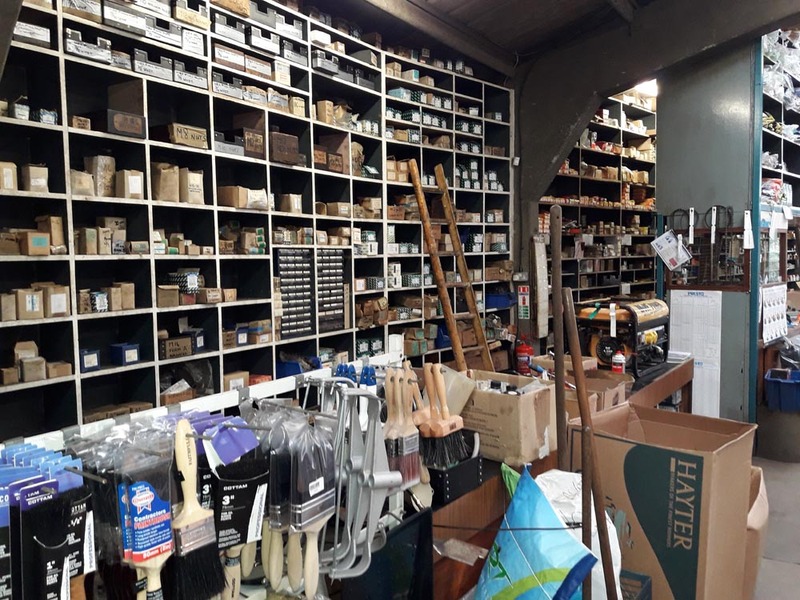 Bolts, Nuts, Washers, Machine Screws, Wood Screws, Roof Fixings, Masonry Fixings, Wide Range of Hinges, Pad Bolts, Padlocks, Drills(steel & stone) , Torches, HeadTorches, Lamps,Hammers, Trowels, Pliers,Bolt Croppers, Nails, Staples, Cast Grates for Fire Places, Companion Sets, Fire Guards, Coal Scuttles,Galvanised & Pvc Pails,Shovels,Log Baskets,Fire Side Polish,Wood Burners,Sealing Ropes,Wicks.Heaters,Adhesives,Paints,Oils & Lubricants, Ropes(Poly & Sisal), Squeegees, All sorts of Brushes, Wooden Shafts for all hand Tools, Electrical Fixture & Fittings, Copper & Galvanised Pipe Fittings, Air & Hydraulic Fittings, Hydraulic Hose Repairs, Steel Stock of Flats, Rounds, RSJ, Channels, RHS, Square, Rectangular, Tube, Plate, Beams, Galvanised Sheet, Zinc Flashings, Roofing/Wall Sheets, Grinding Discs, Hole saws, Soaps, Clamps, Cloths, Engineering products, Taps, Dies, Reamers, Welding Consumables and much more.